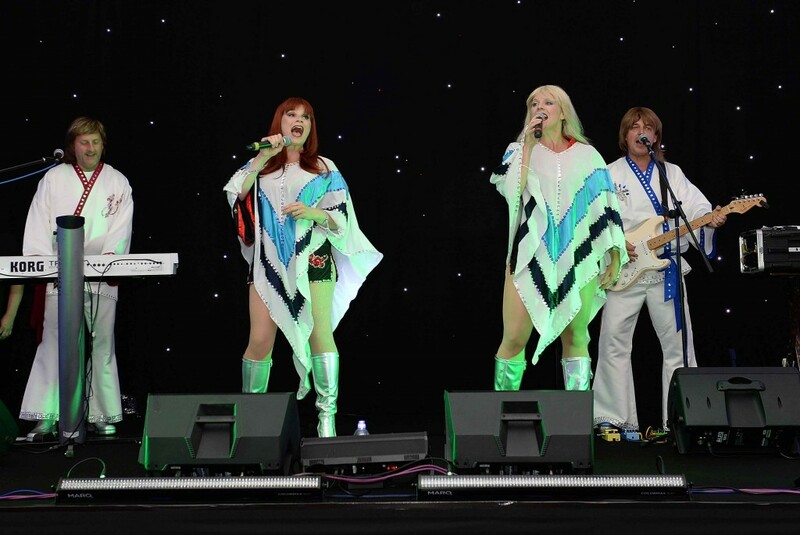 If you’re Looking for corporate entertainment Ideas that will be hugely successful and that will engage all of your guests, you’ve found the experts for the job. We’ve got such a huge range of fun, entertaining and interactive evening events suitable for all sizes of groups. 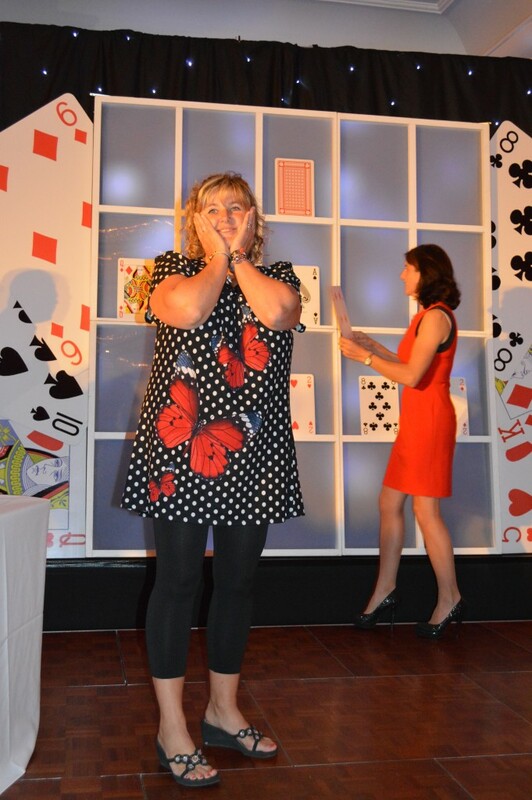 From Gameshows to hugely impacting HAKA events and from Casino table to fully themed party nights – we really of have something for everyone. Fill in this quick contact form and we’ll give you a call within an hour. Office Party Ideas: We’ve got a huge range of different fun entertainment ideas for your office party. From themed party nights and bands to gameshows and interactive entertainment, there really is something for every guest to enjoy. 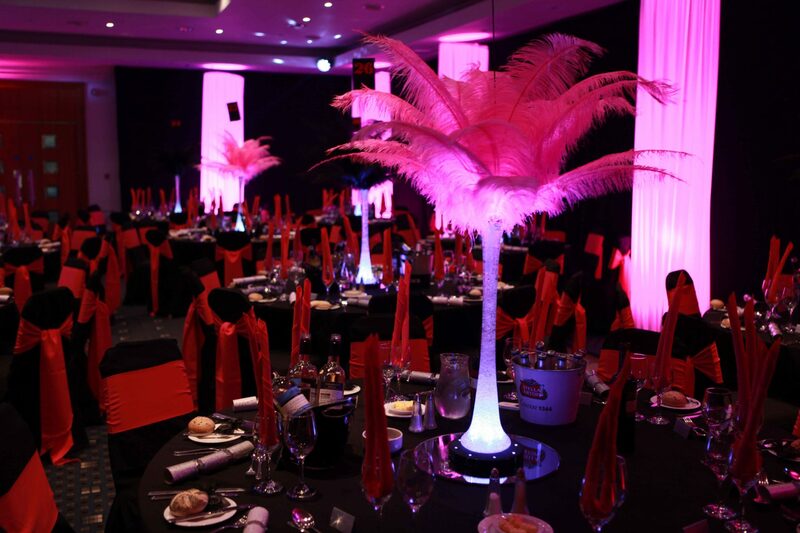 Corporate Party Themes: We love a good party and when we theme a room, we really bring it to life! 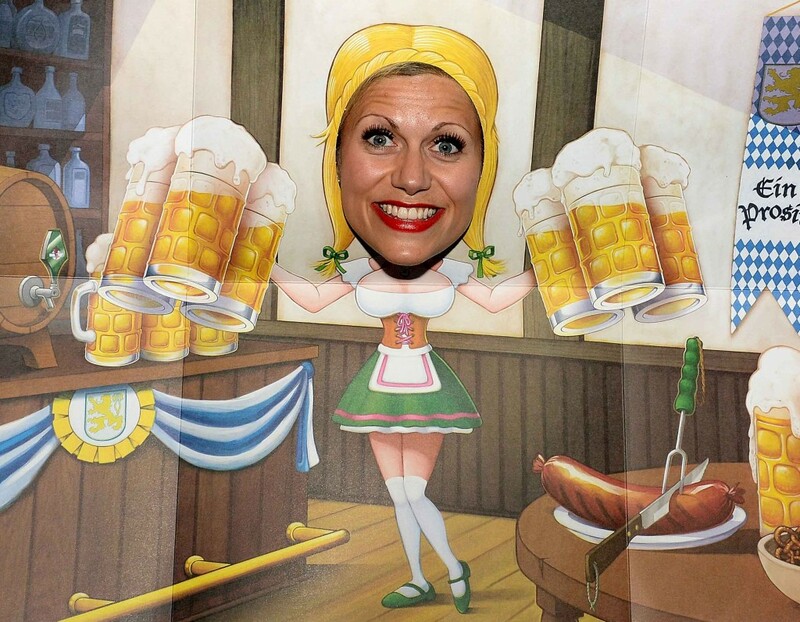 We’ve got a huge range of different company party themes to choose from that are fun and interactive; here are just a small selection of our party ideas; German Beer Festival, Back to School, Brazilian Carnival, Football Fever, Winter Wonderland, Speakeasy, Wild West, James Bond and many others, call our events team for a whole host of other ideas. 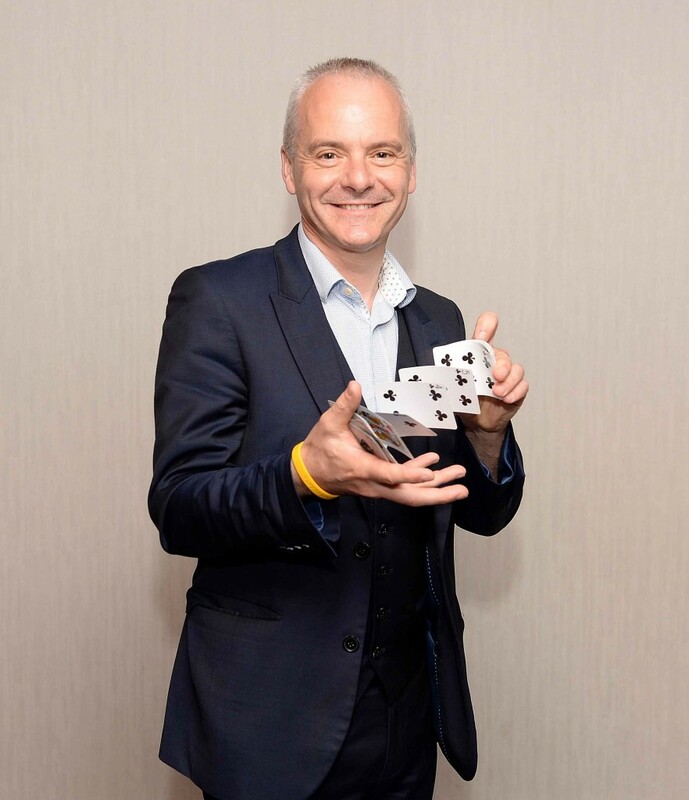 Company Gameshows: If you’d like to bring your guests together and kick start the conversations then an ideal way to break the ice is to host a gameshow throughout your evening. The way that we cleverly host each round between the different courses of your evening meal means that there is plenty of time for conversation which flows easily now because they have common ground. Pre Dinner Entertainment: If you want to kick start your company party then a great way is to host pre dinner corporate entertainment. There are so many different ideas to choose from, strolling entertainers like stilt walkers, magicians, mind readers, paparazzi, jugglers. Have a little live music to play while your guests enjoy pre dinner drinks or take part in some fantastic interactive games. After Dinner Entertainment: There’s so much to choose from, literally there’s a million and one party entertainment ideas. We work with some of the countries finest musicians and bands or you can experience the vibe that a top notch DJ can bring. Take part in traditional fun party games like casino tables and simulators or why not try a photo booth at your next event? Photo booths are hugely popular forms of corporate entertainment these days and leave a lasting reminder of your fun night. Christmas Party Ideas: Of course the office Christmas party is one of the highlights of the year and if you’re organising it, you want it remembered for all of the right reasons! 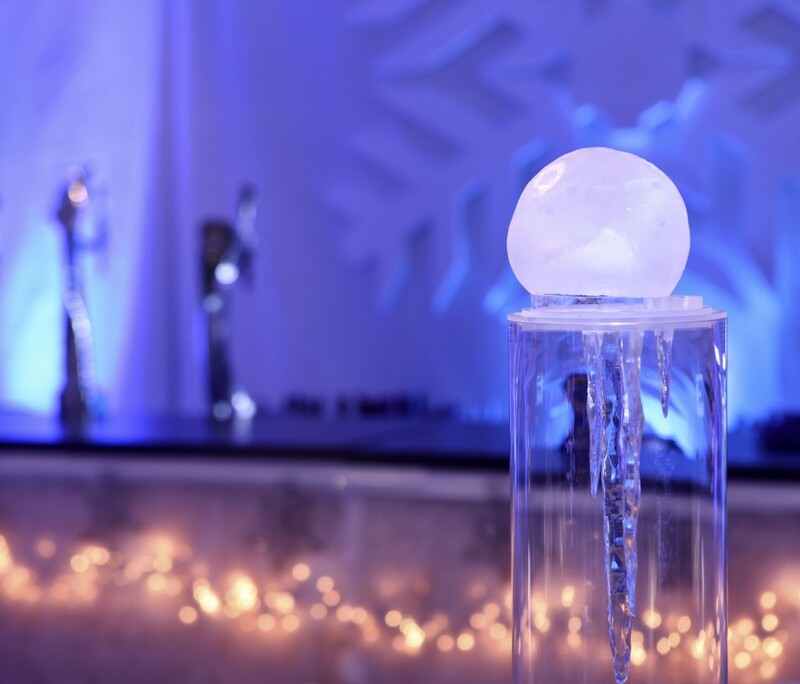 We’ve got a stack of Christmas party ideas and our team love to create new and magical themes – so give us a call and let us ignite your imagination. Finding a Venue: If your planning on hosting corporate entertainment, you may need a little helping finding a venue that’s right for your company, for your dates, numbers and perhaps most importantly, your budget. We know venues, we know what works and doesn’t work for the specific entertainment that you would like to host, so you can be certain that when we suggest a venue for you to consider, we’re suggesting it because it will work for your corporate event. And what’s even better is that it’s a completely free service, we really don’t even charge a penny for finding it and if that’s not enough of a reason to ask us to help, because we’re constantly sourcing venues for our clients, we can negotiate better rates for you than if you went direct, and that’s why our clients keep coming back to us time and time again. 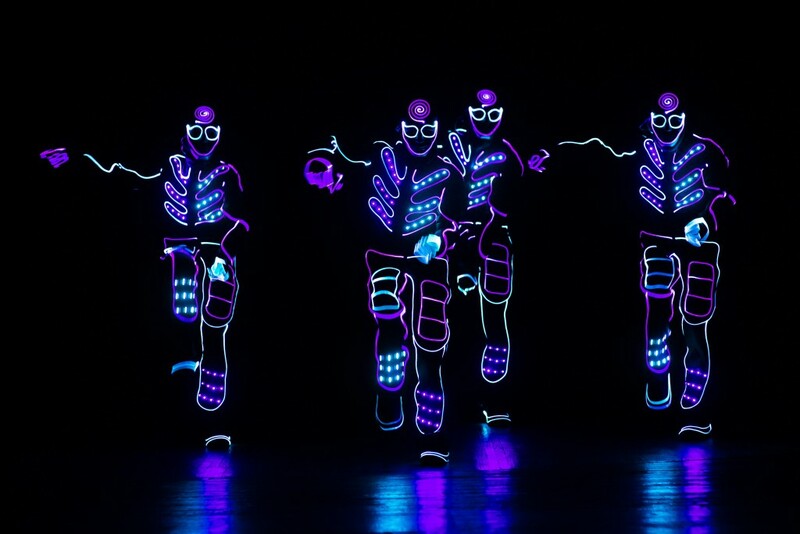 Party Entertainers: We’ve sourced the best company party entertainment in the land and have an endless pit of ideas for something new and original for your next company party! 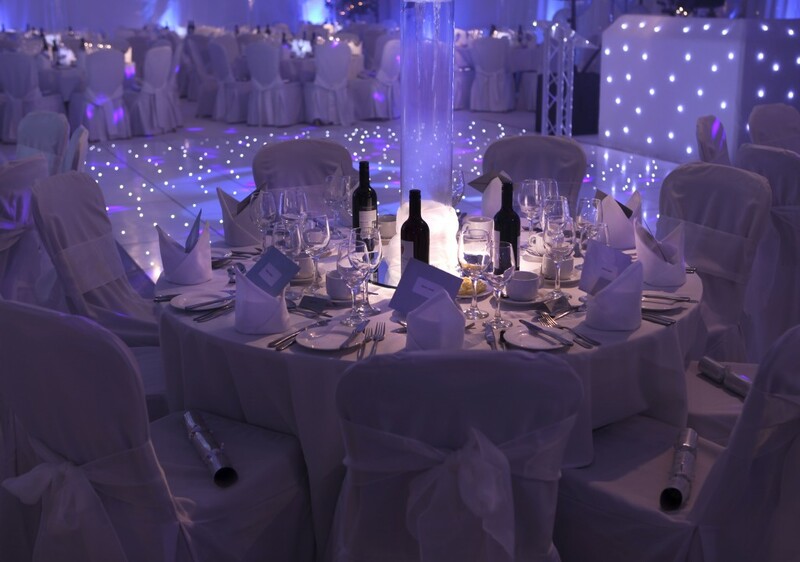 With new events being launched all of the time then why not give our events and entertainment team a call today on 0800 083 1172, we’ll take the time to find out about your company, what you are hoping to achieve and then we’ll prepare a no obligation proposal which will give you different exciting corporate entertainment ideas. Looking for something different and unique? We’ve a wide range of fun, interactive entertainment to suit all groups; take a look below at a small selection of our events. 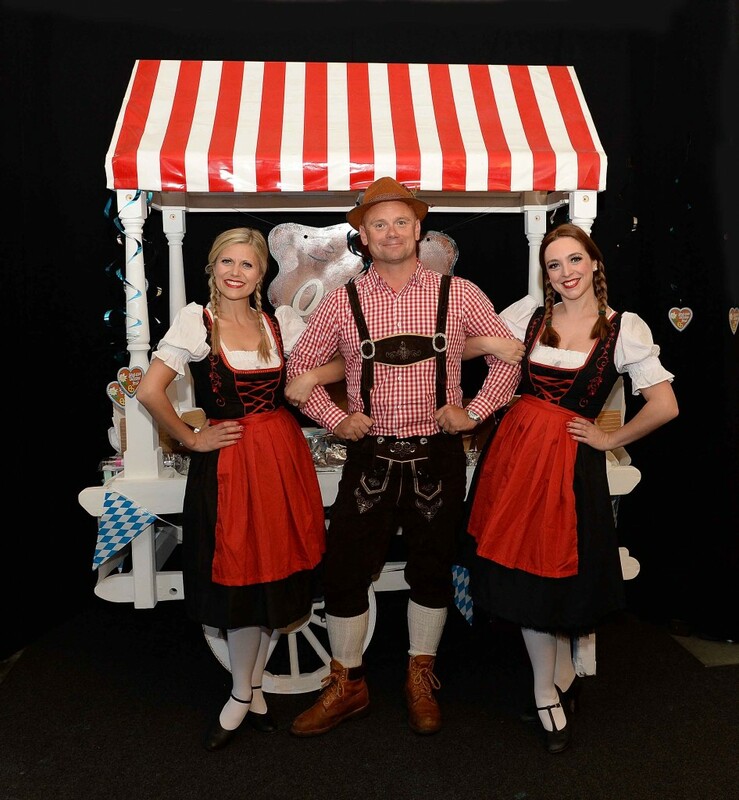 We specialise in sensational corporate entertainment. It’s not enough for your guests to have a good time, it’s got to be great, it’s got to be the evening that’s remembered and talked about for months to come. That’s what we excel in; creating events to remember. 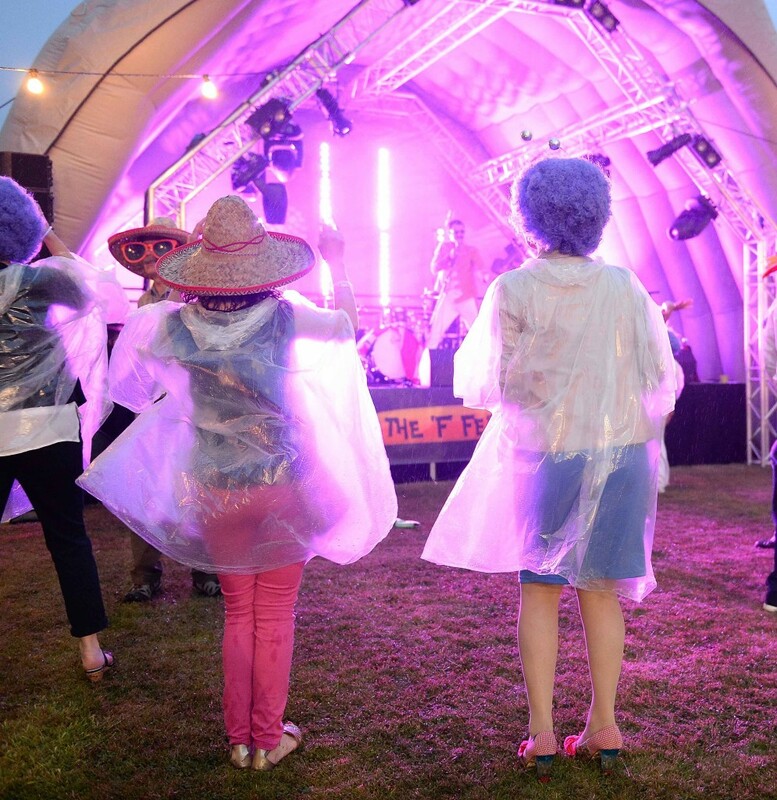 As you can see from our site, we’ve got some cracking corporate entertainment ideas for you. Our most popular ways of entertaining throughout dinner are Game Shows and we’ve got a wide range of different shows to choose from. With professional, slick presenters and show assistants to guide you through the evening, these are quality productions and guaranteed to engage everyone. Take a look around our website to see many of the different ways we can entertain your guests throughout dinner, or give our enthusiastic events team a call on 0800 083 1172, you can be certain that we can help you.